When applying for membership of the Somali Cat Club UK, you are giving your consent for the club to hold your personal data for the duration of your membership. The data held will be restricted to contact details only in order for you to receive club communications. This data will be held securely at all times by the relevant committee members and will not be divulged to any other parties at any time. 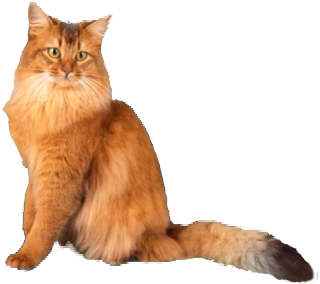 For those members who wish to be registered as breeders, your consent to list your details for potential kitten enquiries and to publish digitally on the Somali Cat Club website will be obtained via the Breeder’s Declaration Form. On expiration of membership, we will continue to hold your details for a further 12 months in case you wish to renew your membership. After this time, or upon your earlier instruction, we will delete your information. A new membership application will then be required to join the club.